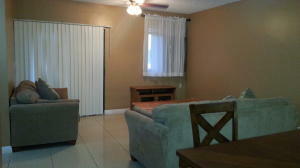 Central unit available! 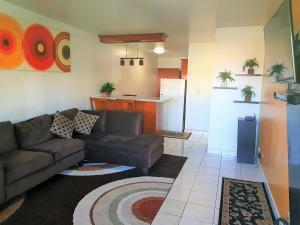 Perfect for a single person or couple just starting out. 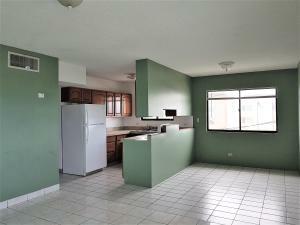 Call an Agent to see today! 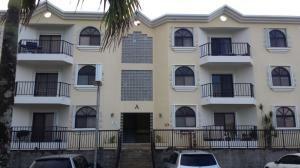 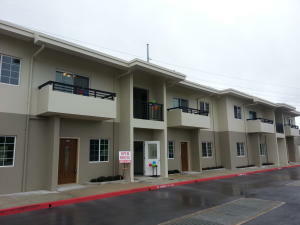 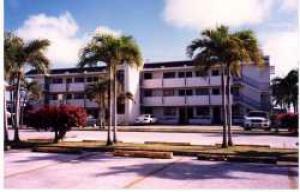 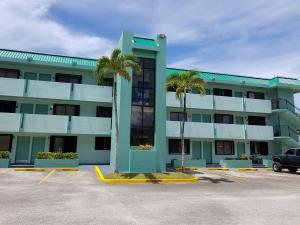 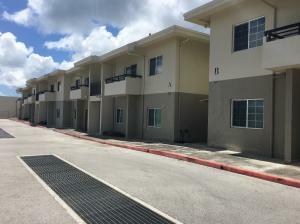 A cute/breezy 1 bedroom, 1 bathroom condo, centrally located on Guam. 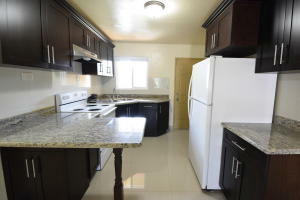 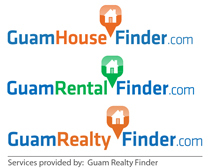 just minutes to the Chamorro Village, Agana Shopping Center and the Guam International Airport.